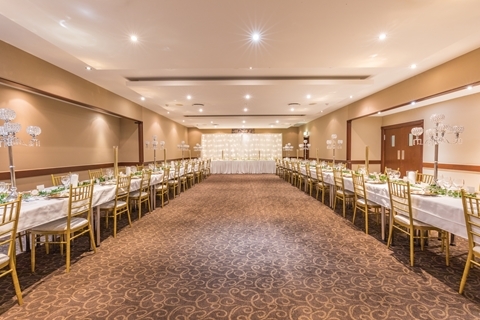 Congratulations on your engagement and thank you for considering The Quality Hotel Mermaid Waters foryour upcoming wedding venue. 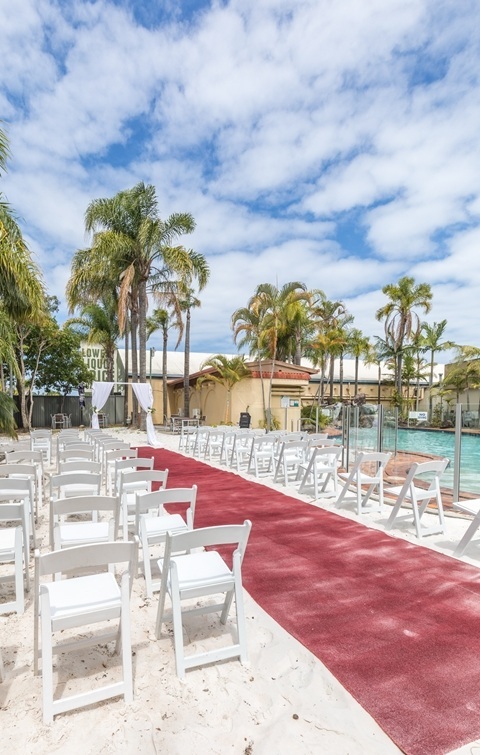 Located in the heart of Mermaid Waters, just minutes away from the surfing beaches & shopping prescient of Broadbeach and Surfers Paradise, The Quality Hotel has created an enviable reputation as a versatile wedding ceremony and reception venue and we can make your wedding one for you and your guests to remember. 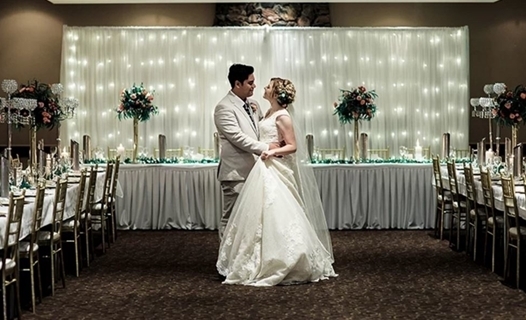 With 3 wedding reception areas available, whether your special day is a large or small occasion the Quality Hotel Mermaid Waters has stylish rooms to accommodate your specialty needs. 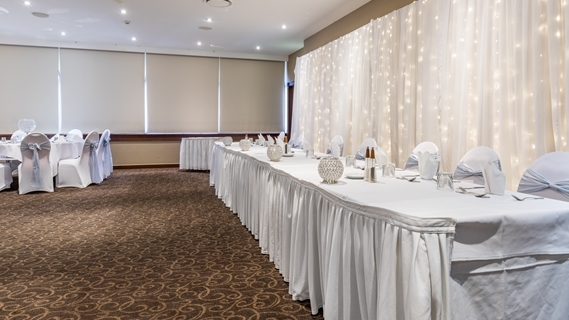 From the spacious multi-tiered Oriana room seating 30-210 guests, complete with a dance floor or to the Markeri room with its unique ambience for romance, our specialist staff will ensure you have a truly memorable day. The Quality Hotel Mermaid Waters and its wonderful staff will make sure your whole experience will be one that no one shall ever forget. We look forward to hosting your wedding in the near future. 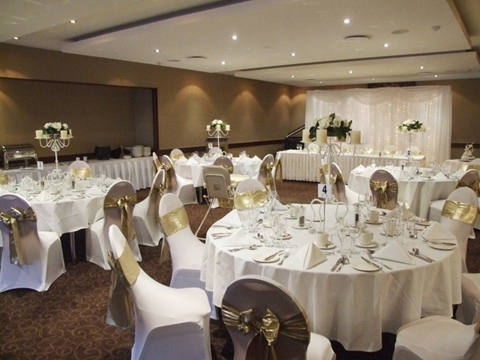 The largest wedding space on offer at the Quality Hotel Mermaid Waters. Boasting a three tiered floor plan with 3 built in projectors and screens as well as offering a dance floor, private bar and in house sound system. It can comfortably fit 300 people in a cocktail setting or 210 people banquet style. 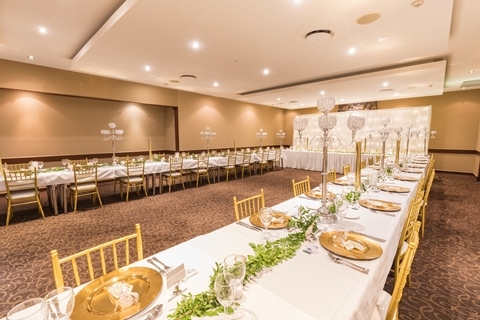 The Oriana Room has a fully functional bar spanning 10m wide and in-room amenities, the perfect backdrop for your wedding reception. 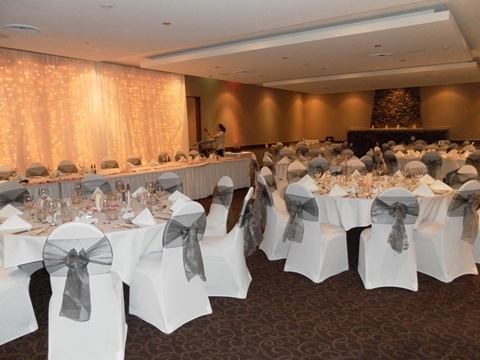 The Markeri Room is perfect for smaller, more intimate weddings. 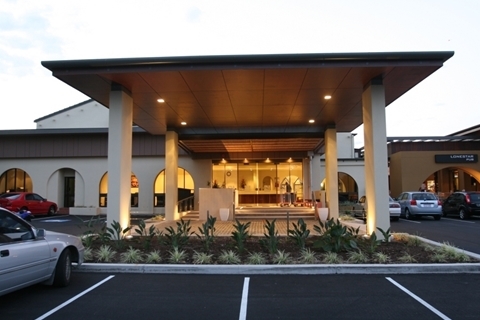 It features a dance floor, bar, fireplace feature wall along with an in-house sound system. 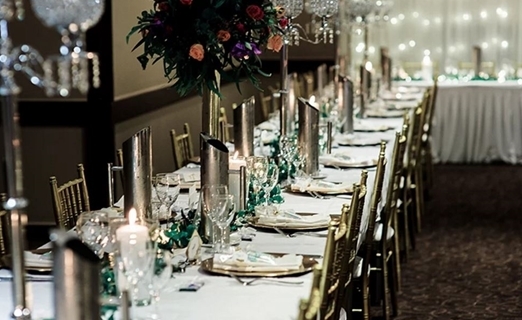 The room can comfortably fit 120 people in a cocktail setting and 80 in banquet style. It also boasts a lovely deck that overlooks the property and doors which can be left open for natural breeze or sunlight into the room. 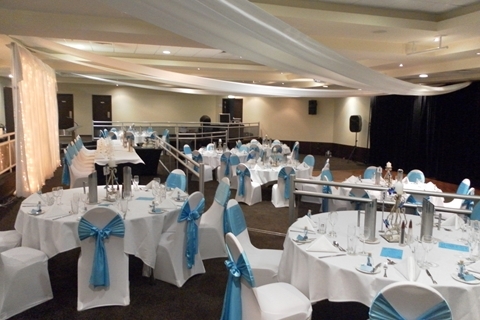 The Arcadia Room is a spacious wedding reception venue that can be utilised in any arrangement that suits your wedding. The versatility of this room is endless. It features natural light and if required an in-house sound system. 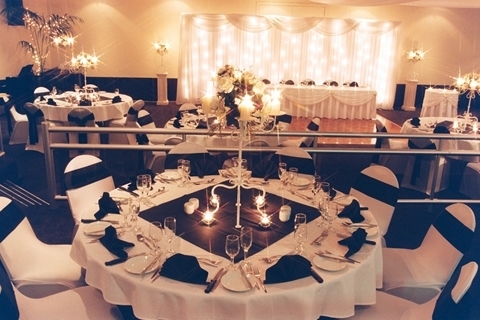 The room can comfortably fit 150 people in a cocktail setting or 100 people in banquet style.